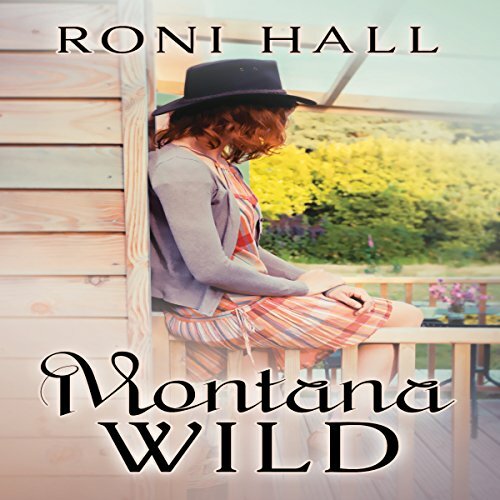 Showing results by author "Roni Hall"
Born and bred in NYC, fate leads Jamie to the wilds of Montana where the reluctant city girl encounters adventure with the people, the land and even the animals. Risking her life to save a child, Jamie shares an undeniable bond and escalating passion with her co-rescuer, Kevin. Empowered by her new surroundings, she risks it all... only to have it taken away by past demons. She has no choice but to hurt Kevin in order to save his life and returns to New York.